Is it time to Replace your Guttering? -> Indoor flooding – once water gets inside your home, your flooring and some of your appliances will get damaged. -> Cracking of the foundation of your home – standing water can do a lot of damage and repairing the foundation will cost you a lot of money. The moment you see some forms of damage on your gutter, contact us on our gutter replacement Brisbane number. -> Insect infestations in your home – insects such as mosquitoes tend to breed and propagate in standing water. This poses a lot of danger to your health and that your family. -> Wood destruction – the fascia board which holds the gutter system in your home is made from wood. If the gutter is clogged and water begins to fill, then the wood gets damaged and the fascia board starts to weaken and eventually rot. This is a perfect breeding ground for white ants. 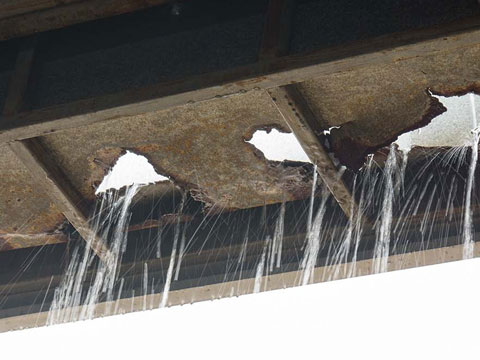 Do not let this problem destroy your home and see what what colorbond guttering has to offer. -> Damaged garden – a damaged gutter can ruin your garden. The clogged gutter causes the water to spill and this can affect the health and robustness of your plants and grass. 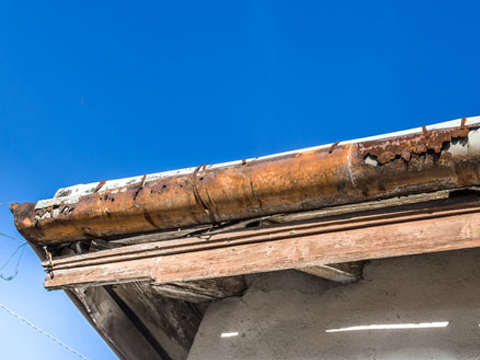 If you think the list sounds exaggerated, then you have to remember that extreme weather conditions can affect your home’s gutter in addition to the usual wear and tear. The gutters which are cracked or even warped can get disconnected from the downspout. Our gutter repairs Brisbane team can offer assistance and solve your problem very fast. The main purpose of the gutter is to divert the rainwater from the roof and the foundation of your home in order to stop water damage and the formation of organisms, like mold and algae. Doing it yourself may result to more possible expenses since you lack the experience and the expertise in gutter repairs. 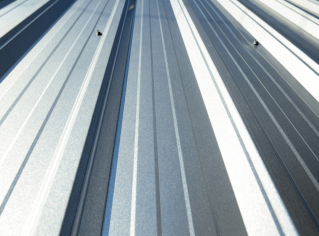 DIY might only cause you to purchase the incorrect size of the gutter and as a result, time and energy are wasted. The smart thing to do is to call our professional guttering Brisbane team who will offer you the safest solution. Our specialists have the knowledge, the skills, and the tools for a successful gutter replacement. 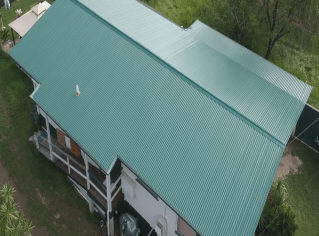 At OzRoofWorks, we have a team of professionals who will provide you with an awesome service and a high quality of workmanship on your roof and gutters. Expect nothing but the very best from us. 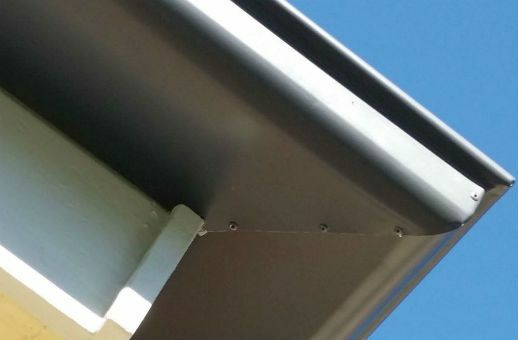 We have been operating for the past 40 years and we’re proud to say that we have established a good reputation from our clients and in the Brisbane guttering community. The procedure can be completed in one day but for bigger projects, it can take longer. Where do I dispose the old gutter? We will be the one to take take the old gutter to garbage disposal site for possible recycling of some portions. Will you charge me for quotations? No, we do not. We are offering free quotations and the best solution to your problem. Protect your home from damages brought about by rains by availing of our gutter replacement services. 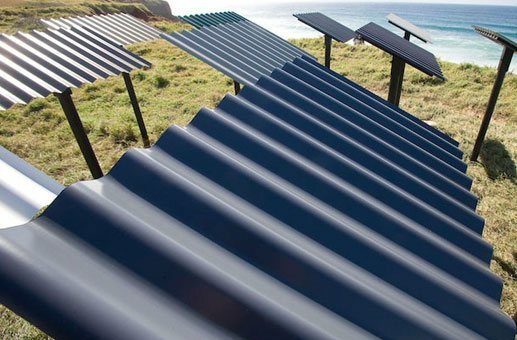 What Gutter Profiles Do You Use? We use the right profiles to match your property . Being A Queenslander or Modern design we have you covered.